​What is a prayer labyrinth? The labyrinth is not a maze; it is not a puzzle with dead ends and wrong turns. Instead, a labyrinth has a single intentional path that winds from the edge to the center and back out again. There is only one way in and only one way out. The labyrinth is a metaphor for life. The path, as life, is full of twists and turns. We have no control over the route and can only walk the path that is before us. The only certainty is that the path will eventually lead to the center, to God. 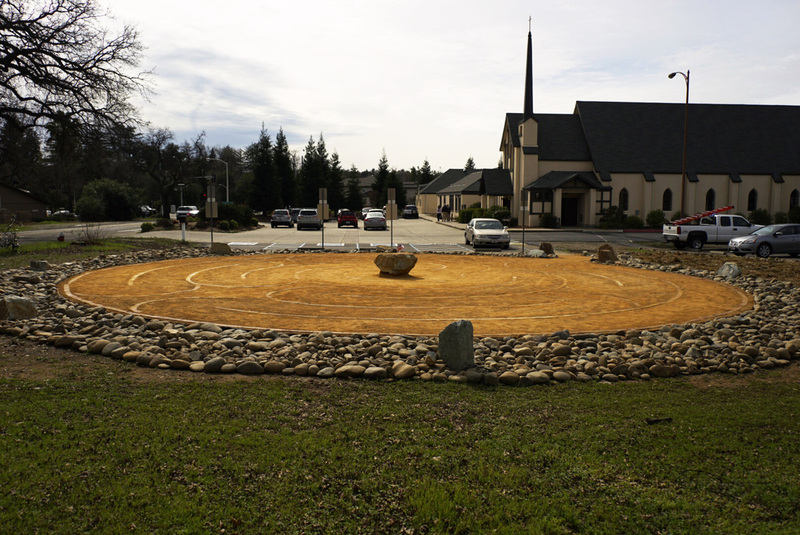 All are welcome to come and pray the labyrinth. And feel free to download this helpful page below.